Katie Tucker will leave us at the end of Term 1 to return to Australia with her family. Guiovanna Alarcon will take up the position in 5T before the end of the term to ensure a smooth transition. Guiovanna is well known to KJS having worked at the school on a number of occasions over the past few years. She will also spend some time at camp getting to know the children and the team. Rachel Kehoe is expecting a baby and will leave us midway through Term 2. We have commenced recruitment for this position and expect to have a replacement teacher in school early in the new year to work alongside Rachel to ensure a smooth transition for the children. Bob Chahal is currently on a one-year sabbatical. However, Bob has tendered his resignation effective at the end of June 2019. We are pleased to advise Megan Ainsworth has secured the vacant position. Mayling Chan (our Educational Assistant in 3I) will take the remainder of 2018/19 as leave and we will retain Milan Budhrani in her position for the year. We wish all staff leaving us, be it now or at the end of the year, all the very best as they explore new horizons. Finally, thank you to the staff, families and children who made our Diwali celebrations so wonderful this year. We had a week of food, dance, song and drama all culminating in the delightful Diwali Assembly on Friday. Next on our agenda is Chitty Chitty Bang Bang and then camps. It’s all go at KJS as we shoot for success for every child! 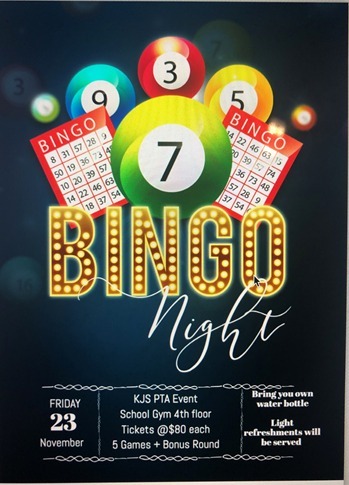 See you on Friday night at Bingo, we still have some tickets available! 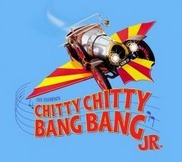 Chitty Chitty Bang Bang: Tickets Still Available for Thursday! Tickets for Friday are sold out! We still have some tickets available for the amazing performance of Chitty Chitty Bang Bang on Thursday night. Due to ensuring health and safety numbers admission can only be via ticket, so if you haven’t already done so, please purchase from the office. Children can bring money in a named envelope $50 per ticket. It would be great to have a full house, so please purchase those tickets!! Doors open at 5.30 pm, performance starts at 5.45 pm. This year, paper copy of the musical program will not be distributed and will only be accessible electronically through QR code. 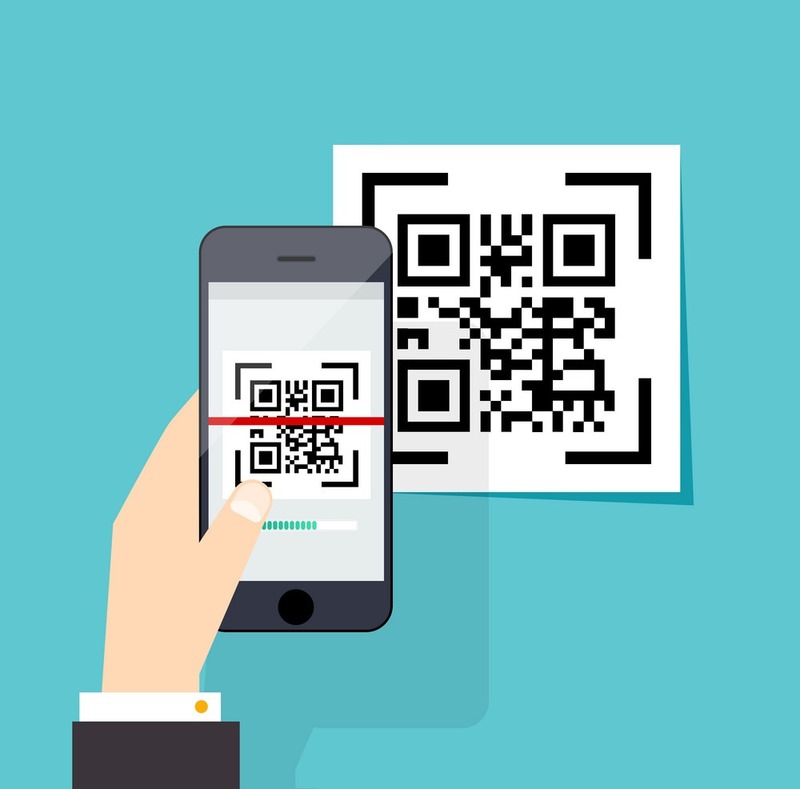 Please make sure your smart phone or device has a QR code scanner to see the program. 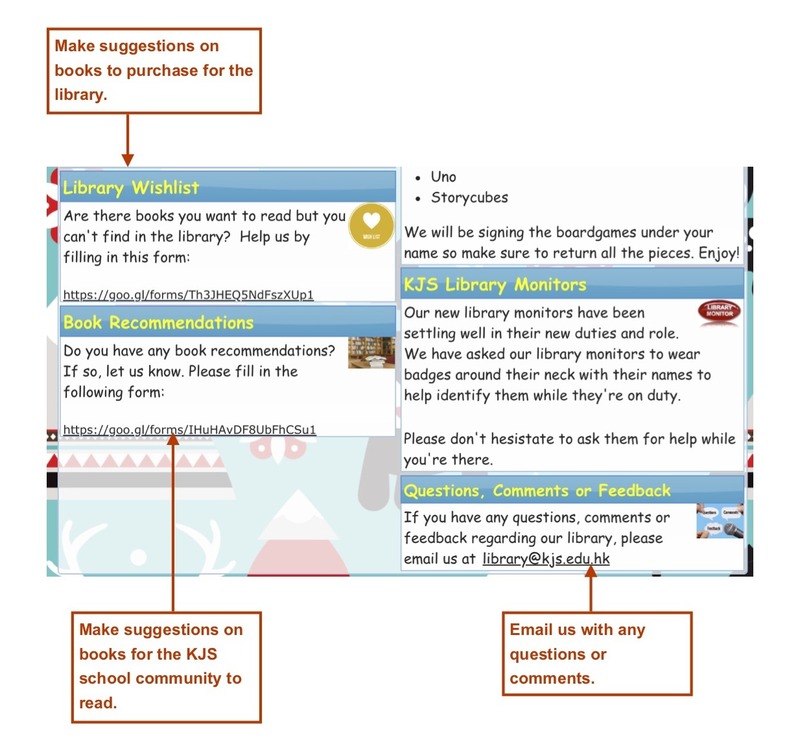 Our library catalogue system, Orbit, can be accessed directly from our KJS website. 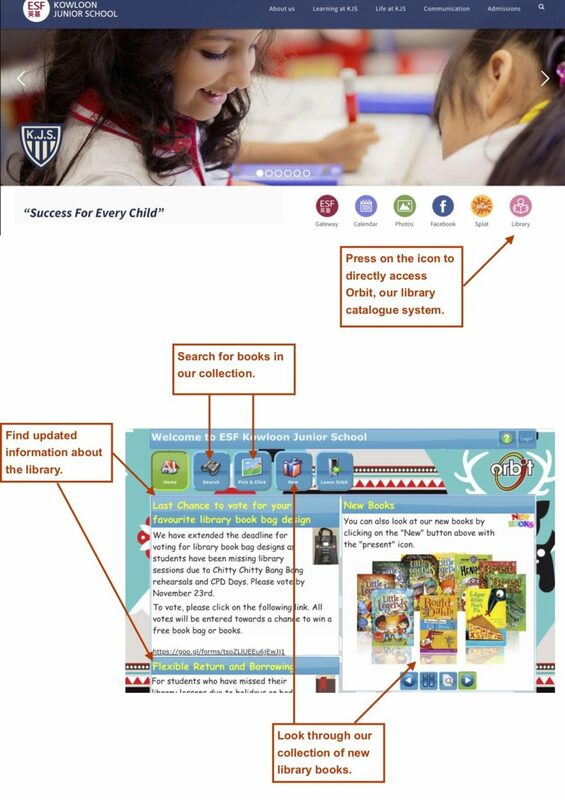 Simply click on the pink “Library” icon. 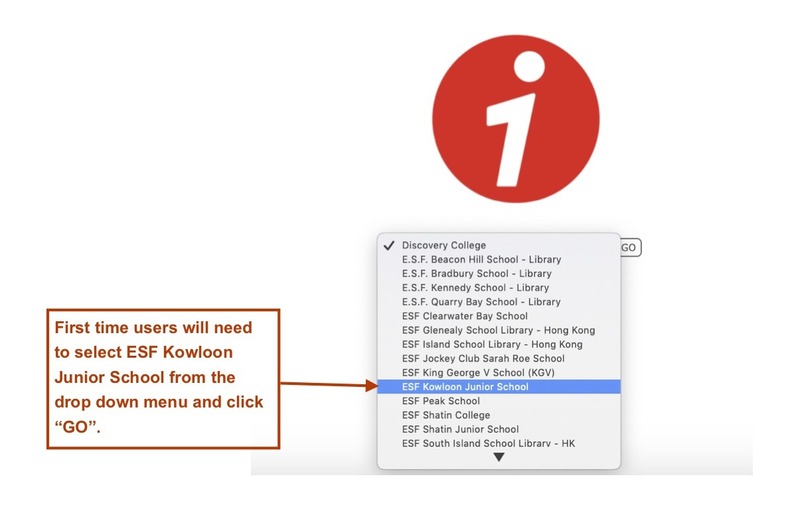 Please note that first time users of Orbit will need to select “ESF Kowloon Junior School” from the drop-down menu and press GO. Are you passionate about improving KJS? We are the Gardening Club. We have a project to improve our school, but we need your help. If you get a drink in a disposable cup, rinse it and bring it to school. You can put it in the cardboard box outside the school office. 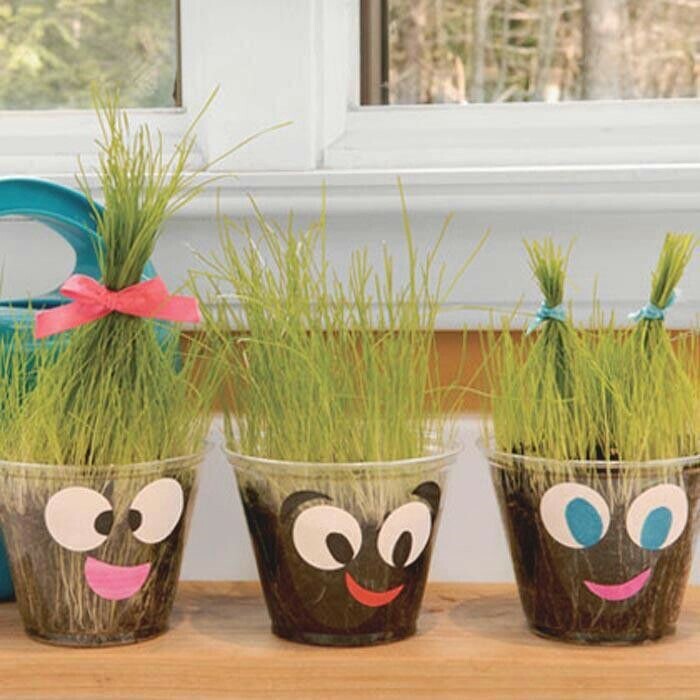 Our younger students can then make grassheads to place around KJS. 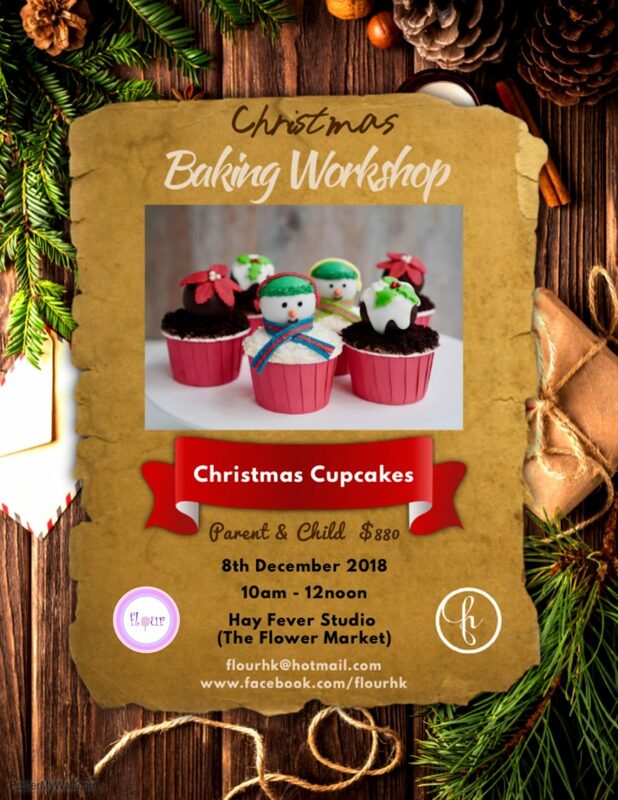 The PTA will be running Christmas sales before and after the school musical tomorrow and the day after, on 15 and 16 November. Do stop by to purchase some unique Christmas decorations at great prices. As mentioned in last week’s newsletter, hot lunch options will be available from next week. Since we will be having lunch service from two different caterers, Sodexo for cold foods and Tastee Gourmet, for hot foods, as a gesture of goodwill, we would like to kindly ask parents not to cancel lunch orders from Sodexo so as to place orders with Tastee Gourmet. Instead, place orders with both companies. Our intention of hiring Tastee Gourmet was to offer hot food options to parents who found it inconvenient to prepare these for their children. It was by no means intended to defer business from one company to another. Thank you to all the parents and companies who have sponsored our school fair for 16 March 2019. We are still looking for more sponsorship, doantions and volunteers. If you would like to help, please let us know at pta@kjs.edu.hk. We are grateful for all the help we can get. We appreciate all parents who have volunteered to be Class Representatives this year. At our meeting yesterday, it was decided that all Class Reps must attend future PTA meetings, which take place once a month. If it’s not feasible for you to attend all our meetings, it is compulsory that you attend one meeting every two months. Thank you once again for your support to the PTA. We are delighted families are regularly sharing their children’s success at home with us at KJS. To help manage the large amount of information the school sends home, we will channel the celebration of success to our Facebook page leaving the newsletter with the key weekly messages and important dates. You can find the school’s Facebook here. Please keep the photos and stories coming of our children shooting the AAROW’s of Success!